We Know that NAD turns Nutrients into Energy. This is one of the Main Functions of Metabolism. Since Sirtuin Genes and Proteins Require NAD+ to Function, then the Link Between NAD and Sirtuins help Regulate Metabolism. There is also a Calorie Restriction aspect of this Process as well. Calorie Restriction forces Cells to make Energy because of it’s Natural Emergency Response. Although Diet Fasting is Important in Calorie Restriction, it isn’t Good to Fast for Really Long Periods of Time because of Nutrient Deficiency that comes along with the Fasting. Well , this is what Calorie restriction Requires. 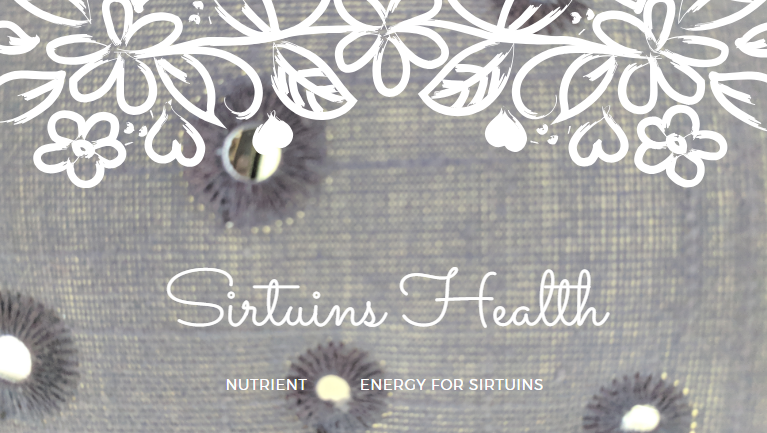 The Real Objective Goal is to Provide the Body with Enough Elevated NAD Energy for Sirtuins to Communicate Properly. Through Profound Education in How to Elevate Our NAD Levels in Our Cells and the Human Body is of Major Importance. Supplementation to Elevate and Maintain Normal Cell Function will Create the Longevity of Our Cells of Our Lives for Generations to Come.